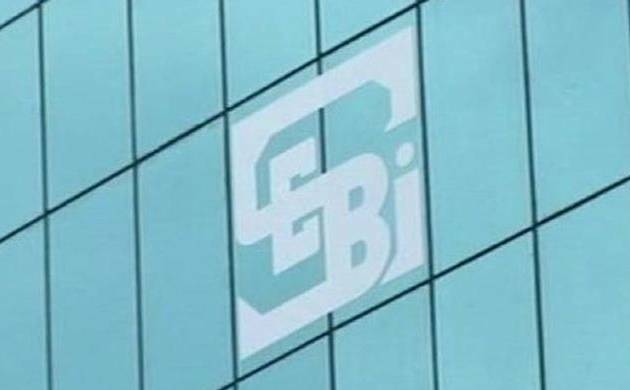 Markets regulator Sebi has ordered three companies to refund in three months the money they raised from investors through issuance of securities without complying with the public issue norms. The companies are STPL Infrastructures, Annex Infrastructure India and Dolphin Universal Rural Development. Besides barring the firms and their directors for four years, the regulator has also directed them to refund the money along with an interest of 15 per cent per annum. While STPL Infrastructures had raised about Rs 49 lakh by issuing non-convertible debentures to 468 investor's, Annex Infrastructure had mobilised Rs 4.85 lakh by issuing redeemable preference shares to at least 51 allotees. Similarly, Dolphin Universal Rural Development raised about Rs 1 crore from 92 investor's through issuance of non-convertible redeemable debentures. The securities were issued by the firms to more than 49 people each, which qualified as a public issue that requires compulsory listing on the recognised stock exchanges. They were also required to file a prospectus, among other things, which they failed to do. The entities are "prohibited from buying, selling or otherwise dealing the securities market, directly or indirectly, in whatsoever manner for a period of four years," Sebi said in a three separate orders. The debenture trustees of STPL Infrastructures and Dolphin Universal Rural Development have also been barred for 4 years. In case the firms fail to comply with the directions, Sebi may initiate appropriate action in accordance with the provisions applicable laws. The orders would come into force with immediate effect.